It’s time for traditional Turkey Week games. The usual three game slate on Thanksgiving should whet your appetite for the Sunday games. We have four games this week for Elldee Sports Best Bets. Would it be Thanksgiving Day without spending quality family time watching the Lions lose? I have nothing against Detroit but they do not have a good track record over the past two decades on this holiday. Even worse, they are coming up against the buzzsaw that has been the Chicago Bears. I’ll take my chances with the hot team in the Bears. Jacksonville appears to have found the component they were missing earlier this year. His name is Leonard Fournette and he is an animal. The weather may force this to be more of a running game which plays into Jacksonville’s hands. Expect the Jaguars to win with a stout running attack and defense. Seattle is a powerful team with good balance on both sides of the ball. Carolina is coming off of a heartbreaker to Detroit. Both of these teams have one thing in common, they are great at home and shaky on the road. This is especially true when you have to travel from the West Coast to the East Coast for a 1 pm kickoff. Take the home team. Can the Dolphins hang with the Colts on offense? I highly doubt it and with Andrew Luck rounding into form, Indianapolis will be able to hang over 30. Miami is decent but not great. 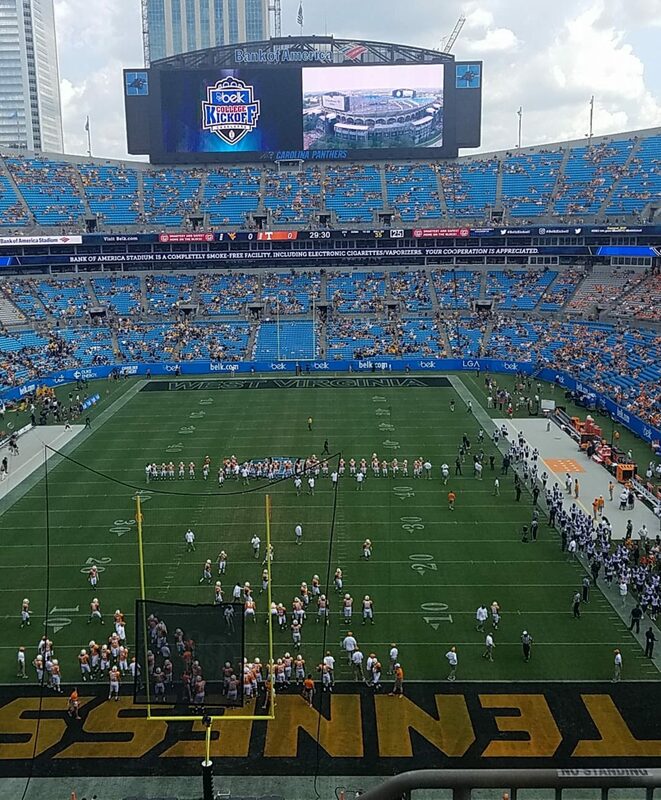 They will not be able to travel to Indy and keep it close after halftime. Get ready to watch as all four of these teams are golden. Enjoy the turkey, family, and football. Also, enjoy the quality picks from Elldee Sports!